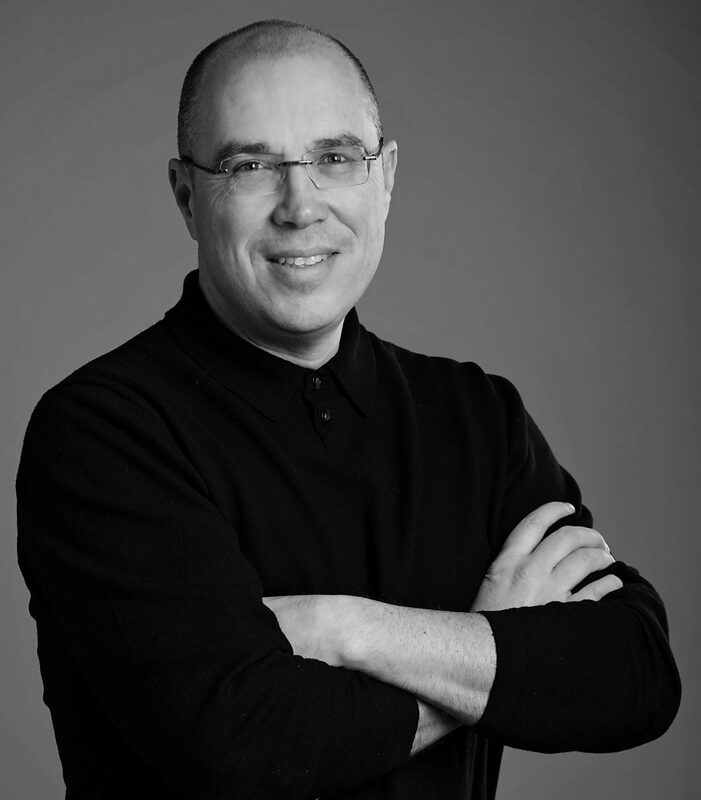 Forthwrite founder Scott Reisz is an award-winning marketing communications professional with decades of experience as an agency executive, corporate director and consultant. He’s offered counsel to corporations, membership organizations, agencies, government entities, small businesses, amateur and professional sports organizations, not-for-profits, athletes and celebrities. At heart, though, he’s a writer. Scott’s written brand language for corporations and organizations; ads for Fortune 500 companies; ballot language for statewide issues; bylined articles for business executives; speeches for government and business leaders; scripts for CEOs and corporate presentations; marketing materials for businesses; web and social media content for commercial and non-profit organizations; feature stories for business, trade and lifestyle publications; media statements for prominent public figures; and an occasional Top Ten list for a former late night talk show host. His work has been recognized with awards from the Advertising Federation and the Public Relations Society of America.